Textures | Smith Wilbert Inc.
Redi-Rock is available in three textures that mimic the look of natural stone. Redi-Rock concrete blocks in Ledgestone texture blend beautifully with landscapes across North America and Europe. 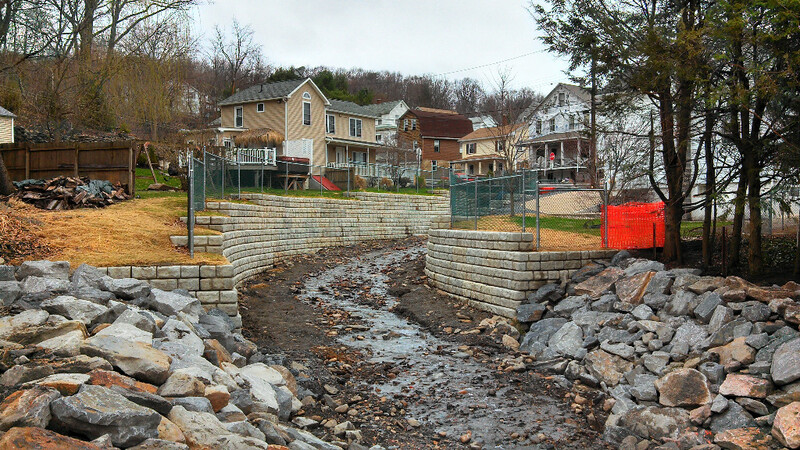 Deep textures combine with rich coloring from your local region to create an aesthetic look for reinforced retaining walls that can't be beat. This isn't your ordinary concrete block wall. 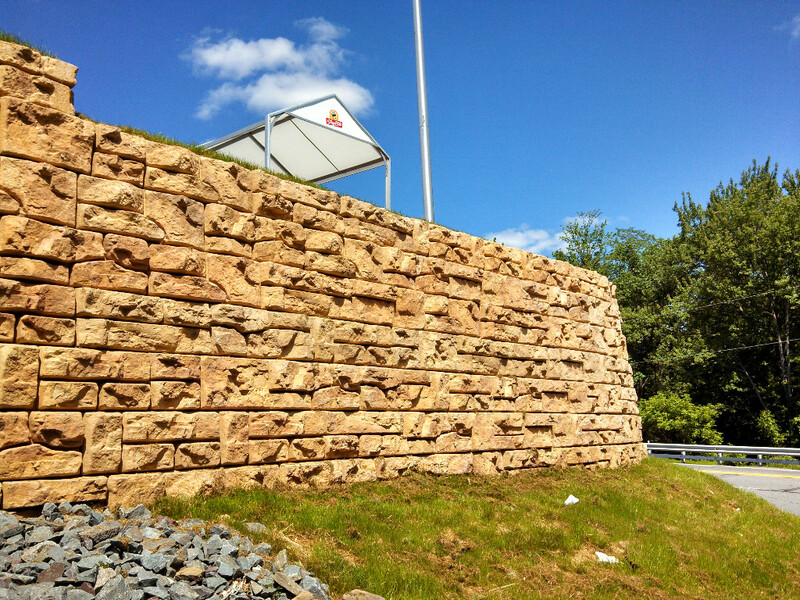 The Redi-Rock Cobblestone texture gives reinforced retaining walls a refined look in a multitude of applications. 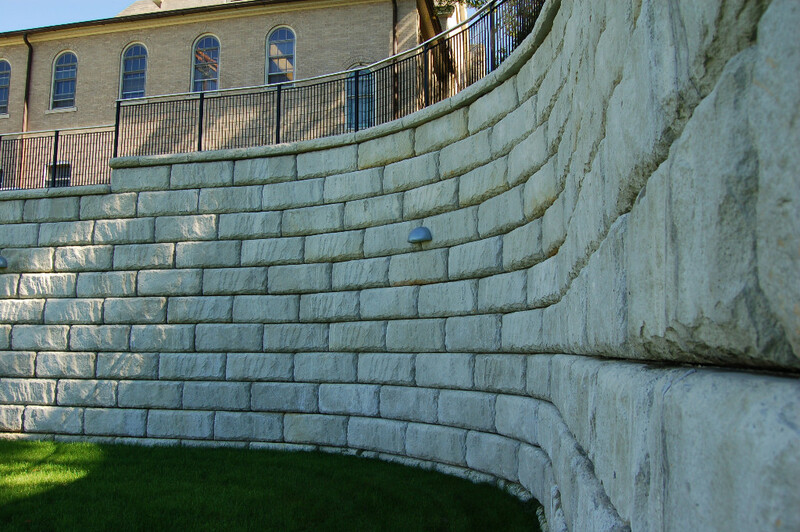 The large scale of Limestone texture blocks make them a perfect fit for large-scale reinforced retaining walls that need to make a statement. Natural split limestone texture is a beautiful finish for many projects!